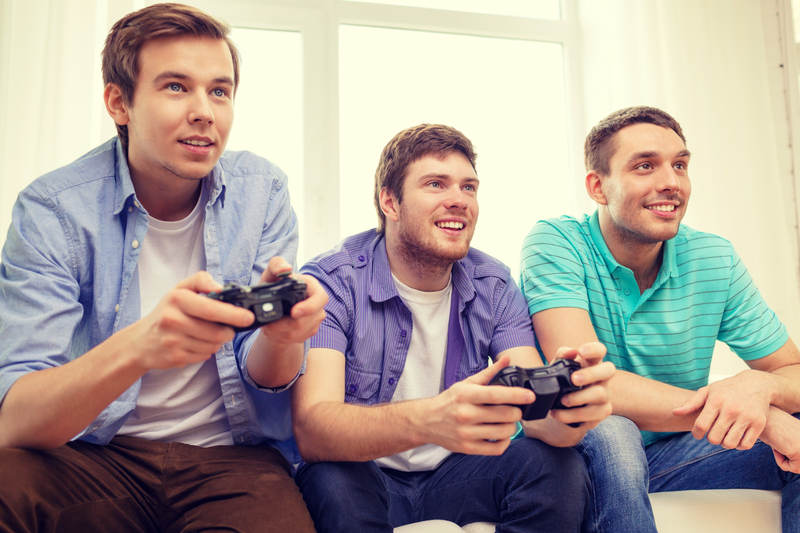 An academic study published by a University of Idaho associate professor claims that video games and the gaming industry perpetuate “technomasculinity,” which is potentially harmful to women and LGBTQ people. Robin Johnson, the Director of the School of Journalism and Mass Communications at the University of Idaho, interviewed 20 game developers for his study, which asserts that “technomasculinity associates men with advanced computer proficiency, and it is one part of a structure of hegemonic masculinity,” according to the abstract. Scarborough, UK – April 08, 2017: Cosplayer dressed as Princess Zelda from the Legend of Zelda video games poses during a cosplay competition at Sci-Fi Scarborough. What is our responsibility as scholars of masculinity and games in the contemporary movement—which is to say, a time when the most pernicious, reactionary, and destructive expressions of straight white masculinity stalk the highest political office in the United States, and where the path to a mythic greatness is to double down on patriarchys deep-seated investments in environmental, economic, and racial subjugation? It is tempting to say games—and game studies—seem trivial in such a time of crisis and upheaval. But to do so would ignore the inextricable and numerous ways in which games have historically served (and continue to serve) neo-colonial white-supremacist capitalist patriarchy. The book is part of a three-volume series entitled “Palgrave Games in Context“, published October by Palgrave Macmillan. The other volumes are “Feminism in Play” and “Queerness in Play”, and include scholarly essays with titles such as “Not So Straight Shooters: Queering the Cyborg Body in Masculinized Gaming“, “From Sirens to Cyborgs: The Media Politics of the Female Voice in Games and Game Cultures” and “What If Zelda Wasnt a Girl? Problematizing Ocarina of Times Great Gender Debate“.